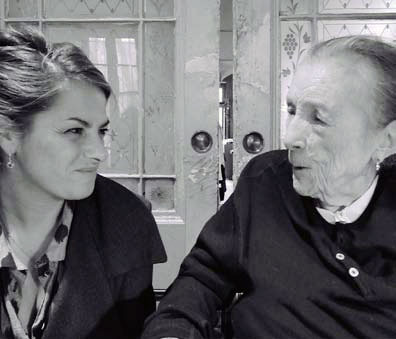 Do Not Abandon Me, 2009-2010, a series of 16 collaborative works created by Louise Bourgeois and Tracey Emin during the past two years. The show is accompanied by a fully illustrated catalogue. Originating with Bourgeois’ 16 gouache drawings on paper of male and female torsos in profile, Emin ‘responded’ by adding handwritten text, line drawings and gouache. The collaboration was then printed at Dye-namix studio in New York with archival dyes on cloth in an edition of 18 sets with 6 artist proofs. Each work measures 24 x 30”. Do Not Abandon Me is published by Carolina Nitsch. 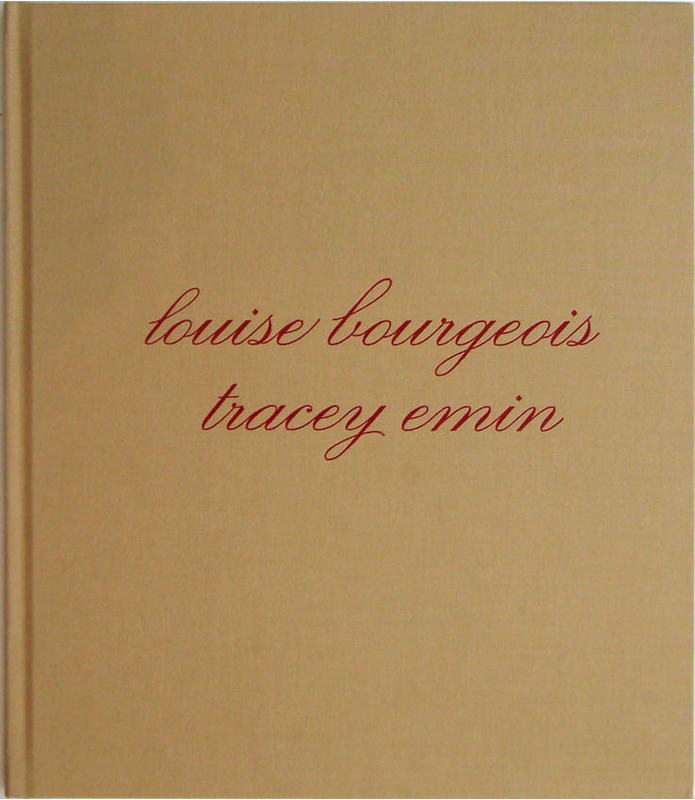 Although generations apart, Louise Bourgeois and Tracey Emin both are known for their confessional writing and autobiographical subject matter. They each confront the theme of emotional dependency and the fear of being separated and abandoned. In Do Not Abandon Me, they explore sexuality, identity, birth, gender and ultimately the need to feel attached to the “Other”.